The humble belt has basically gone virtually unchanged for eons. Even since it replaced the suspenders, it has become an important fashion accessory for both men and women. Belts are essential for helping our clothes fit to our bodies but all that buckling and unbuckling can be a hassle. FreeBelts revolutionizes the belt by doing away with the buckle altogether. The FreeBelts is like a hybrid of both the belt and elastic suspenders. It is made of from elastic material, has an adjustable length and has clips at its ends. Sounds familiar? That is just like suspenders. However, there is only one strap and you wear FreeBelts around the waist like belts. You wear this buckle-free belt just like a belt by slipping it through the belt loops. Instead of a belt buckle to hold the belt together, it has snap on clips that attaches to the front-most belt loops on both sides. Since FreeBelts are elastic, you are essentially turning your normal pants into elastic waist pants. 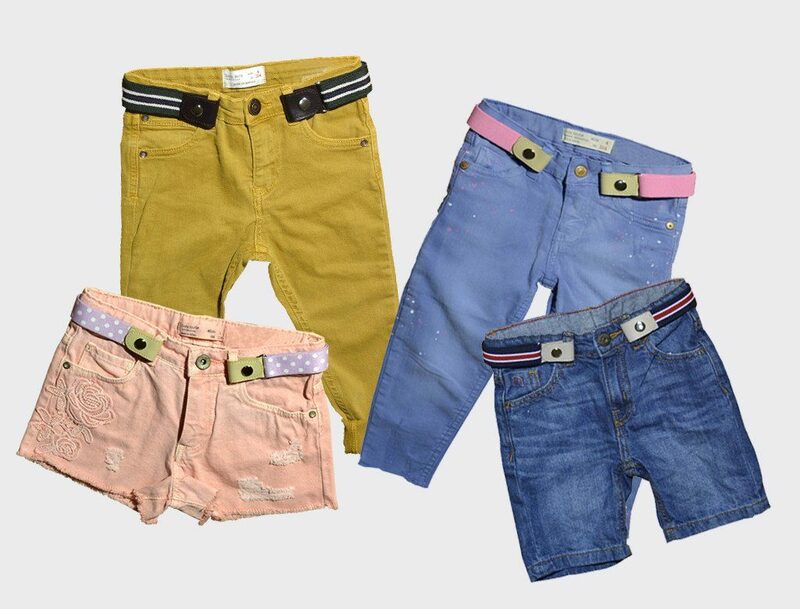 Now, you can just put them on or take them off without the hassle of adjusting or undoing the buckle. It also eliminates the unsightly buckle bulge on the front. FreeBelts are available in both adult and kid sizes. 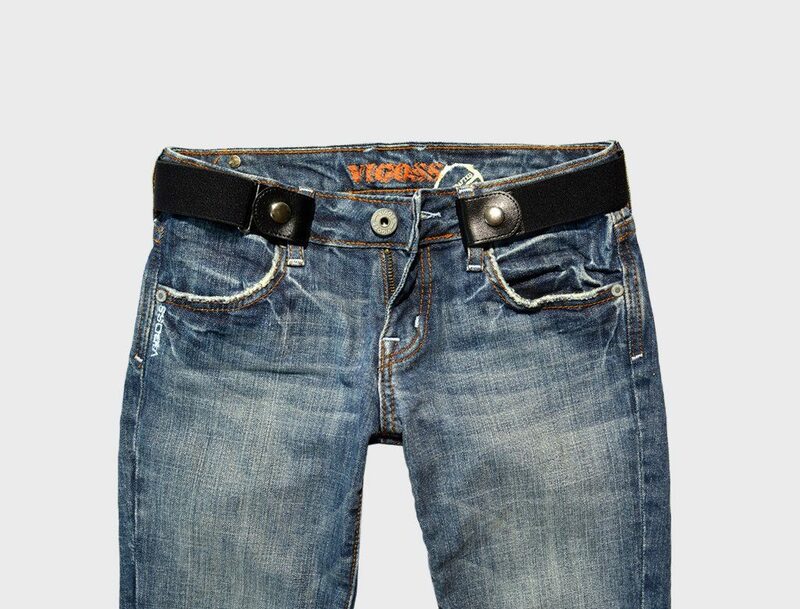 For kids, there is the added advantage of being able to put on the belt before putting on their pants. That is one less hassle to worry about and simplifies dressing up kids. They are great for getting kids to be more independent with dressing and especially during the potty training stage. You can get FreeBelts in multiple colors and for the kids there are even striped and polka dot ones. For the adults, two different sizes are available. They can fit waist sizes from 22 inches all the way to 50 inches. With FreeBelts you can wear belts without the pesky buckle. Snap on once and forget you're wearing a belt all day. Look sleek and feel comfortable.